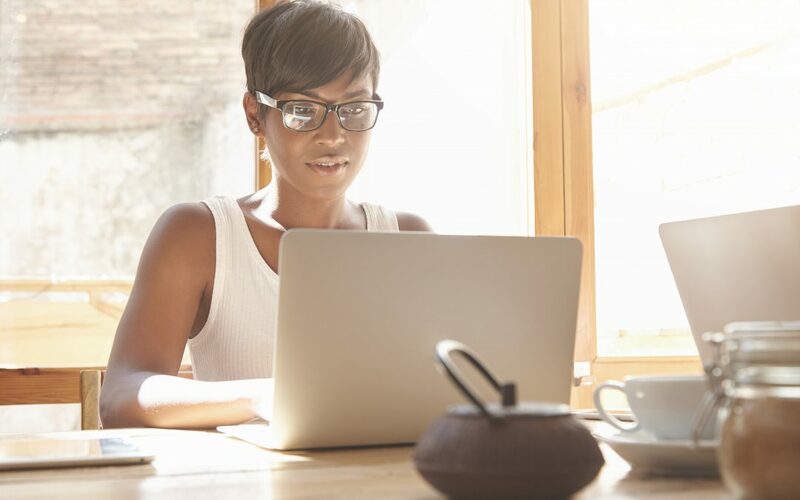 From running a successful business to being a multi-tasking mom, productivity is simply a natural talent for some people. I’m here to tell you, I am not one of those people. From to-do lists and tidy, organized workspaces, I have tried all the elusive habits of highly effective people – most to no avail. And, if this sounds like you, you’re in luck! I’ve compiled a list of 8 hacks, some quite counterintuitive, that have personally transformed my daily output ability. 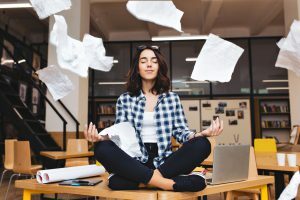 We have all heard it before, but mindfulness, especially in the agency world when deadlines, stress and a one step forward, two steps back to-do list are commonplace. For me, the moment I realized I didn’t have any time to meditate was the moment I realized I needed it more than ever. From spinning wheels of death and the constant high-stress, high-demand environments we affectionately refer to as #agencylife, taming the monkey mind is just one of the many health benefits of meditation. Top Apps: Headspace: One of the most popular meditation and mindfulness apps, in April of 2016, Headspace reported more than 6 million users. There are many forms of meditation from guided to transcendental, one of my personal favorites is box breathing. Box breathing is a technique I picked up from Mark Divine, an elite Navy SEAL who has helped thousands of people transform their bodies and forge mental toughness. If you win the morning, you win the day. This is why people like Mark Zuckerberg, Tony Robbins and even former President Barack Obama pare down their decisions, wear similar clothing and commit to morning routines that set them up for success. In fact, studies are beginning to show decision fatigue as an actual science-backed occurrence. 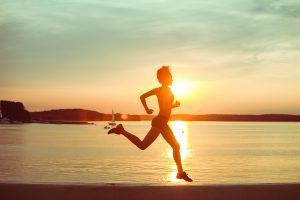 Beyond how important it is to your health, getting up and moving first thing in the morning has the additional benefits of quieting mental chatter that would otherwise prevent you from plowing through your to-do list. Speaking of to-do lists, a far-too-common misstep is waiting to create your to-do list the next day. In many cases, this list is created after the obligatory email and social media checks. What that really means is before you have even identified critical deliverables, you have already allowed other people to influence your day. To combat this, create to-do lists at the end of every day for the following day. This trick allows you to take back control of your day and crank out work. Airplane mode: A great way to silence social media so you can crank out that press release. Along the same lines, there are web apps like Do Not Disturb that keep your monkey mind at bay. This is one of my favorite Chrome extensions. It allows you to block all the sites, except those you have pre-approved, for specific periods of time. If you try to visit a site that is not on your unblocked sites list, you will get a message and it won’t open it. Of course, if you really need to access it, you can hit pause and turn it back on later. I used to drive an hour to and from work on the daily. And while the bumper to bumper traffic in Dallas/Fort Worth killed my vibe, it was invaluable time I wouldn’t trade for anything else. Instead of listening to 90s on 9, I tuned into my favorite podcasts where I have learned invaluable tips and tricks, many of which are here in this blog post. From Impact Theory, hosted by Tom Bilyeu to The Tim Ferriss Show, there is a podcast for any number of topics and you can learn from the best and brightest minds in every industry. Podcast fiend Pro Tip: Adjust the playback speed in the podcast app in the lower left-hand corner to consume 2x as much content in the same amount of time! We’ve all heard the phrase, I’m not a morning person, and as it turns out there might be some truth behind that. Much like working around editor’s schedules and optimizing day and times for social media updates, discovering your chronotype, which is the optimal time of the day for you to perform specific functions, is equally as important. So important in fact, that Dr. Michael Breus wrote an entire book about the 4 chronotypes and how to best position your day for maximum efficiency. Check out this Jim Kwik podcast with Dr. Breus to learn more. 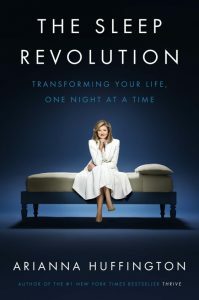 After fainting from sleep deprivation, media mogul and New York Times Best Selling Author, Ariana Huffington released The Sleep Revolution that uncovers how sleep plays a vital role in not only productivity but health, happiness and well-being, too. One of my favorite iPhone functions is the bedtime app that allows me to track my sleep and even notifies me when it’s time to hit the hay. We would love to hear from you – Do you have any personal productivity hacks? If so, share them in the comments below!